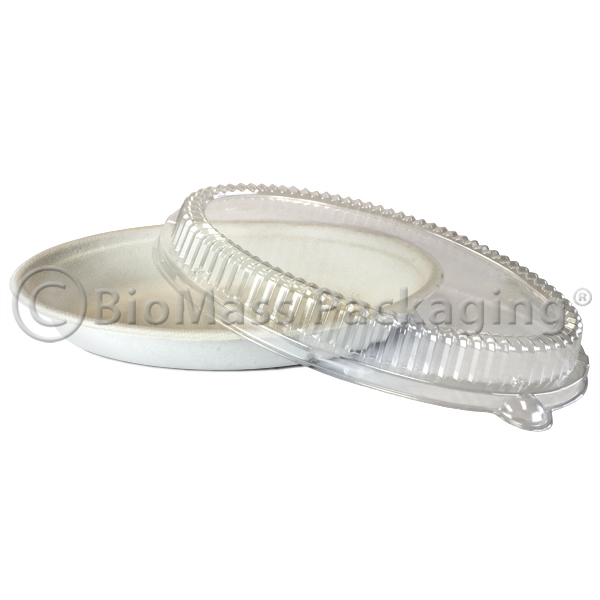 Nature-based, 100% compostable BagasseWare® is a superior choice in portion containers that are suitable for both hot and cold foods. 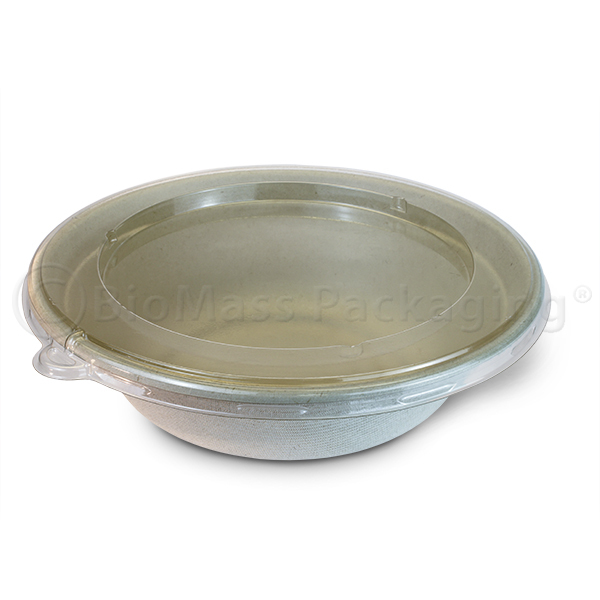 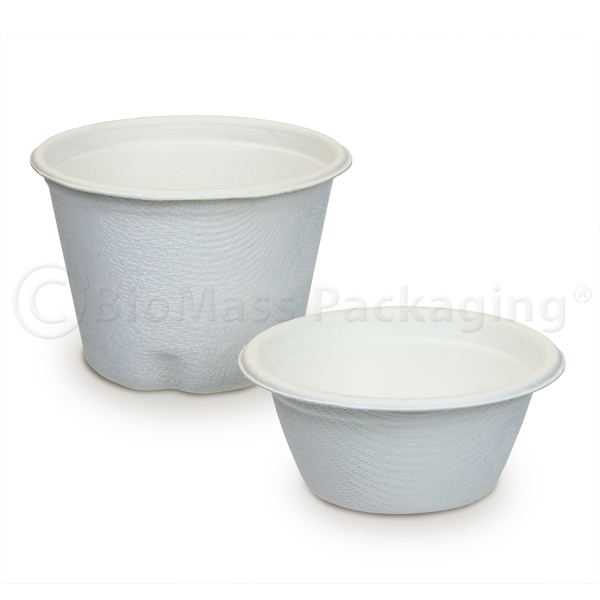 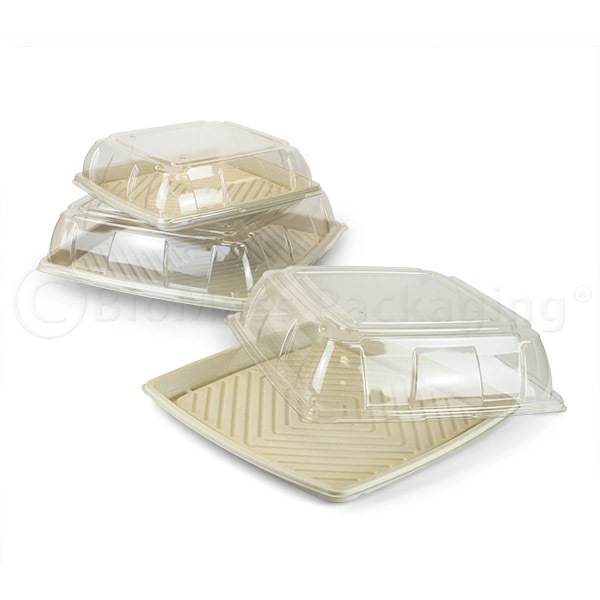 These sturdy yet lightweight leak-proof souffle portion cups are made from bagasse – the fibers that remain after the juice has been extracted from sugarcane. 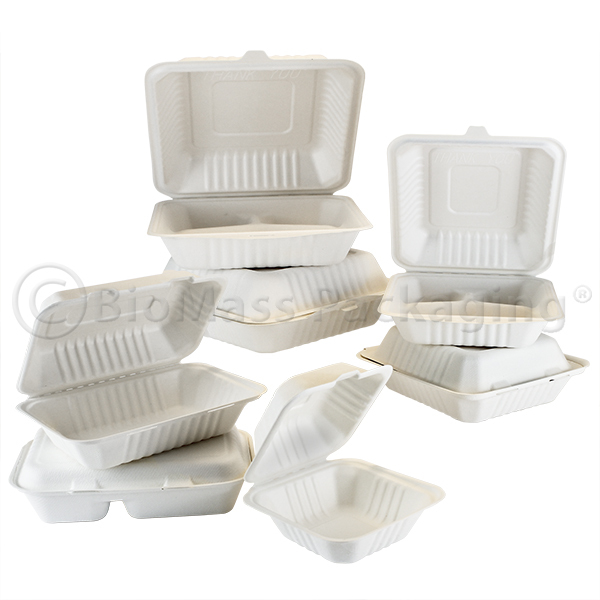 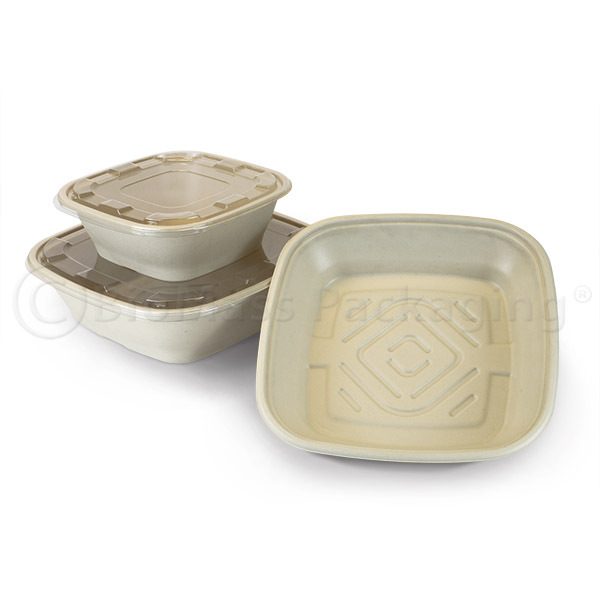 BagasseWare® uses up to 30% less fossil fuel for production than paper products and up to 70% less than polystyrene.